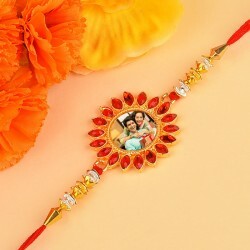 When it comes to finding a perfect Gift for Raksha Bandhan, we have just what you have been looking for. 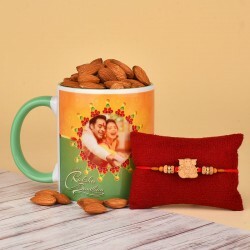 Surprise your Brother with a Combo of a beautiful Rakhi and a thoughtful Mugs and Cushions. 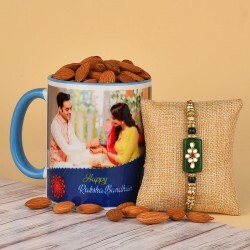 These Raksha Bandhan special Mugs and Cushions have the festivity printed on them in the form of designs and quotes. 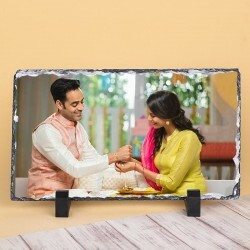 Personalised Gifts are always special as they show how much you care about the other person. It shows that you consider the other person special. 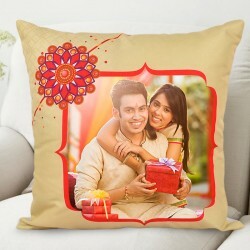 On this Raksha Bandhan, surprise your Brother with our Personalised Gifts for Brother. These special gifts are amazing and one of a kind. 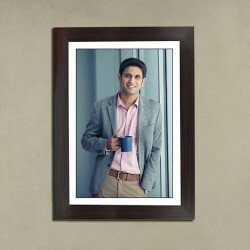 Let's start with our proponents, Mugs and Cushions. 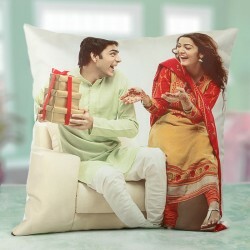 Mugs and Cushions are perfect souvenirs but when they are personalised, they look better. 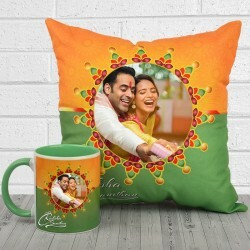 You can get a message of your choice or a quote you want to dedicate to your Brother printed on these Mugs and Cushions. 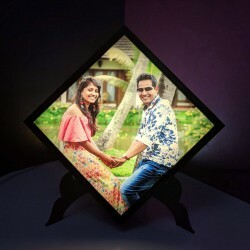 You can even get a photo printed on them and make them special. If you really want to pamper your Brother, you can even order a 5 star Cake for him. We also have some personal care products like Razors, Shaving Foam, Shaving Gel, Perfumes, Towels and more in store for your Brother. 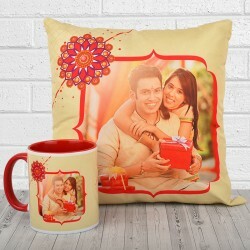 You can even wish him with Raksha Bandhan special Mugs and Cushions.